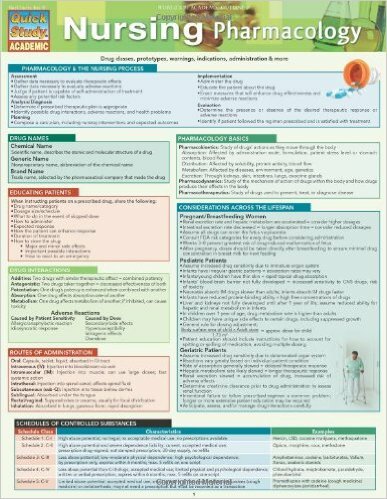 Book Review: Katzung & Trevor’s Basic & Clinical Pharmacology, 10th Edition, this review delivers a clear, concise review of fundamental concepts backed by more than 1,000 review questions and answers. This book is designed to help students review pharmacology and to prepare for both regular course examinations and board examinations. 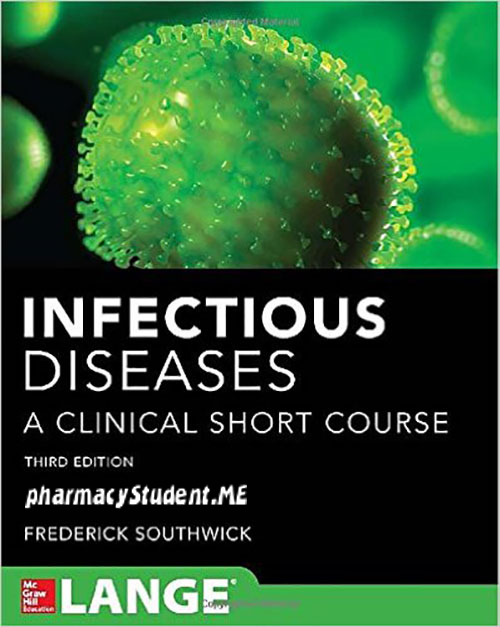 The tenth edition has been extensively reviewed to make such preparation as active and efficient as possible. 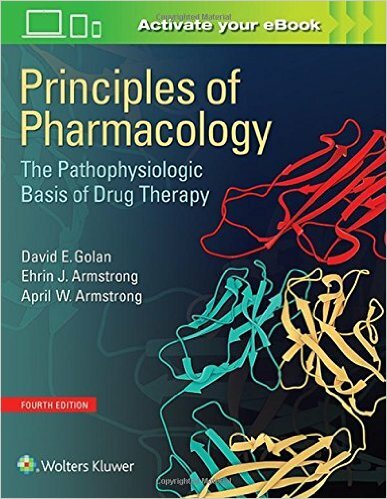 This review book divides pharmacology into the topics used in most courses and textbooks. Major introductory chapters are included for integration with relevant physiology and biochemistry. The chapter-based approach facilitates use of this book in conjunction with course notes or a larger text. What’s new in this 10th edition ? The figures are in full color and many are new to this edition. Each drug-oriented chapter opens with an “Overview” that organizes the group of drugs visually in diagrammatic form. A list of High Yield Terms to Learn and their definitions is near the front of most chapters. Many chapters include a “Skill Keeper” question that prompts the student to review previous material and to see links between related topics. Each of the sixty-one chapters contains up to ten sample questions followed by a set of answers with explanations. 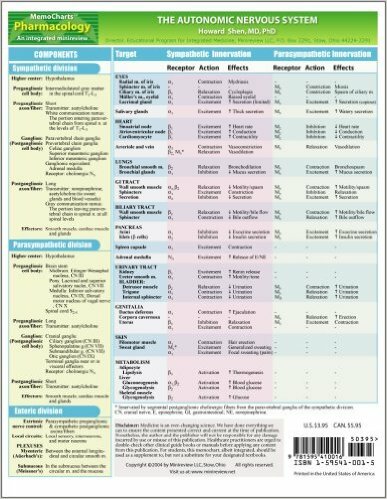 Each chapter ends with a Summary Table that lists the most important drugs and includes key information concerning their mechanisms of action, effects, clinical uses, pharmacokinetics, drug interactions, and toxicities.